There’s no shame in financing. It’s never been easier to finance a major home project like a kitchen remodel. It’s no longer a case of making a trip to the bank and seeking sympathy from the loan officer. 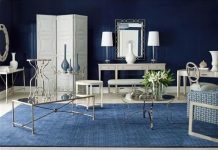 Instead there is a wide array of options designed to help you. There are more than 200 such programs, in fact. All you need to do is see a mortgage broker to discover what’s available. 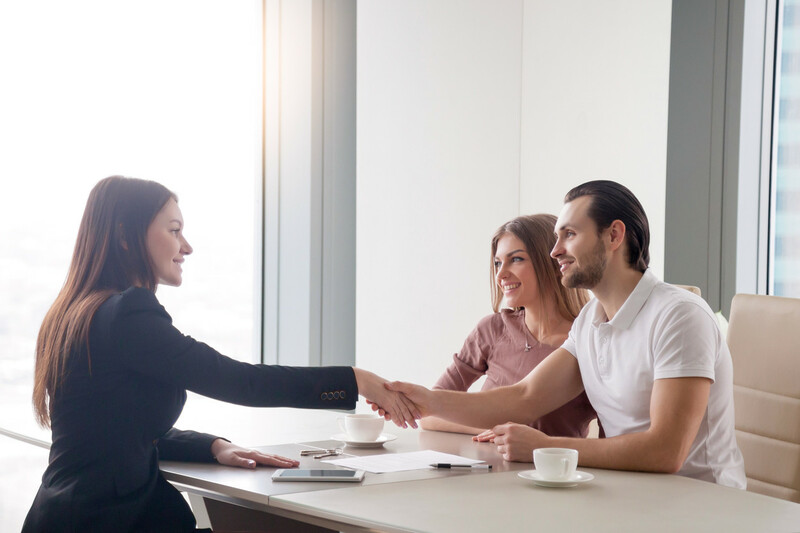 Sure, you may have less than perfect credit, but it doesn’t really matter – there will never be a shortage of lenders who want to put something together for you. Additionally, the last time I checked it was 2018. These days, it’s not even necessary to see a broker. There are various online payment platforms that offer their own financing plans like PayPal Credit. 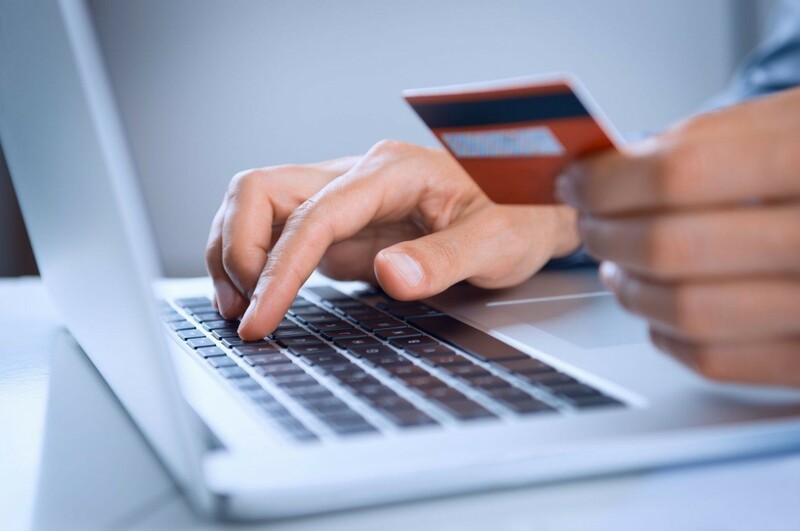 Tech savvy companies are now offering that as an option to pay for larger purchases. However, for old time’s sake, this article will focus predominantly on securing a loan. 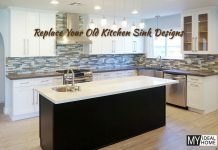 If you’re still uncertain, there are simple fixes you can make to revitalize your kitchen to stretch its life on a little longer. There’s a lot to weed through and choose from, but you can save yourself a lot of time by knowing how much money you need; narrowing your loan options down to what you need only; and focusing on the lenders most likely to work with you. You may be undecided between whether you will attempt to tackle the entire job yourself or put all of your trust in the hiring of a contractor. Either way, you need a specific loan figure to work with before approaching lenders. So, if you’re choosing who to hire, start with their bid that is broken down to reflect the costs of labor and materials. From there, tack on an additional ten percent to account for unexpected expenditures. Do the same thing for all of the work you plan on doing yourself and list it all. In the case of a home improvement DIY, you’ll need to factor in other considerations such as permit fees and equipment rentals. You’ll also want to have an additional twenty to thirty percent to cover surprises (yes, you should expect more hidden expenses when doing it yourself). Now you know how much you need, how much can you actually get? The bottom line is, despite any variety promises from potential lenders, the final loan amount depends on your credit rating, loan-to-value ratio and your income. These will decide your interest rate, loan length, and whether or not you’ll need to pay points. Ultimately, your credit rating will reflect your terms. The best rates go to those with A-ratings. 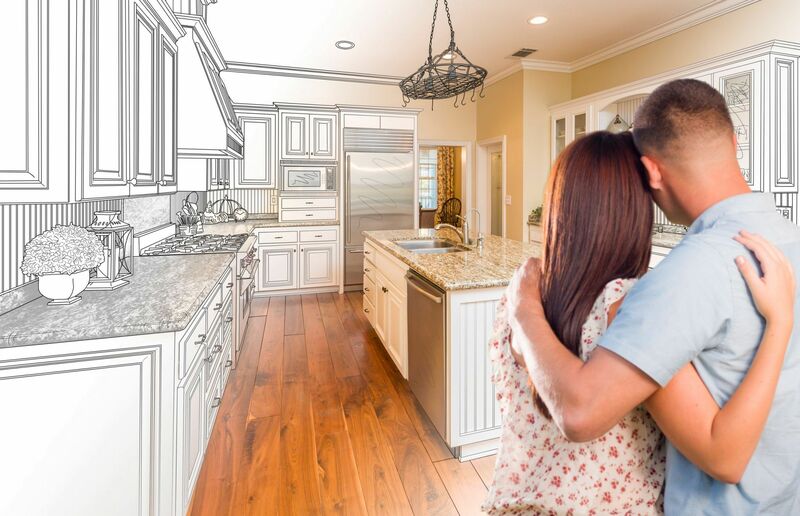 So, if your credit is a bit shaky and you have the time, get through a year with no late payments and no maxed-out cards, and your rating will improve and your kitchen will be closer to a reality. How do you determine a loan amount? Use the LTV (loan to value) ratio (a percentage of your home’s value.) Typically it’s 80 percent. This would work out to be $100,000 for a home that is appraised at $125,000. A lender will take the mortgage balance from the determined amount to reveal the most you can take out on loan. Let’s say your balance is $60,000, the most you can borrow will be $40.000. If you have a primarily good rating, a lender might go for more than 80% of the LTV. Otherwise, you’re probably going to be looking at around 65 to 70%. Don’t vie for a 100% LTV – such a loan to value is possible, but your interest rates and fees will be accordingly severe. Even if your income is high, its relation to your expenses is the greater concern. There are rules of thumb for lenders. One is that your house payment and other bills should be less than 36% of your gross monthly income. OR your house payment (including everything; principal, interest, taxes and insurance) should be no more than 28% of your gross monthly income. For second mortgages, the max debt to income ratio rises to 42% – it likely would not benefit you to consider a debt to income ratio higher than 38%. Since it’s the LTV that decides how much you may borrow, the debt to income ratio sets the tier of the monthly payment they deem suitable for you. The biggest factors they will consider in formulating your minimum payment include interest rates, loan term and points. If you have low interest, you can afford a larger loan. An ARM (adjustable rate mortgage) is a way to lower the rate, albeit temporarily. It commonly starts low, but can change every six, twelve or twenty four months thereafter. They should have yearly caps but if your rate climbs quickly, so too will your payments increase. A loan term that is extended will likely feature a lower payment. But overall the interest will be substantially higher. For example, you will pay much less for a 15 year loan than you would for one double that duration. If you can afford the higher payment – do it. A “point” is an up-front cost that is equal to one percent of the loan. They are paid-in-advance interest that can serve to lower monthly payments. People with bad credit are often forced to agreeing to pay points just so that they may get a loan. 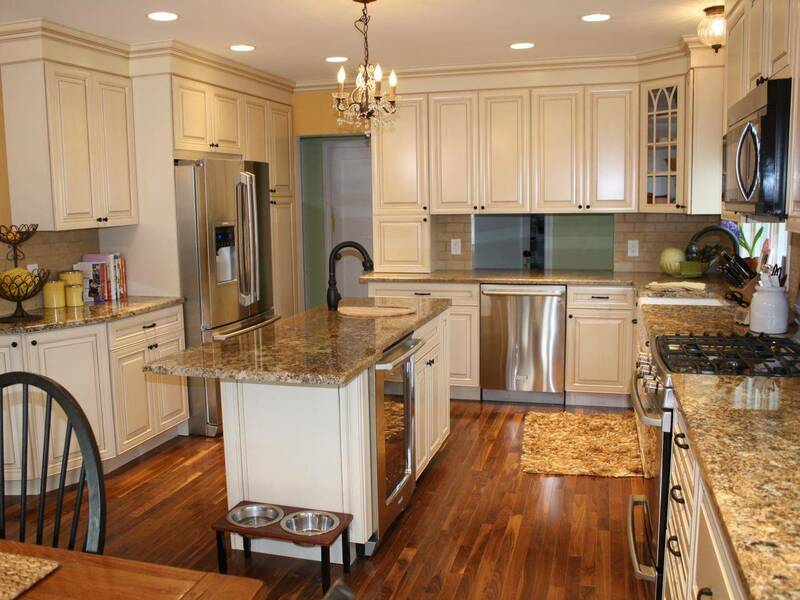 So the good news is that you can likely finance the kitchen remodel of your dreams. But you don’t want to go into it with naiveté. Have a general or better understanding of the numbers, and you can research your way into a good financing deal. Whatever you can’t pay for up front will be deferred by adding another payment to your monthly expenses. So if you go for it, do your due diligence, because with solid planning you can be out and free in as little as five years, with a gorgeous kitchen to show for it. Take it slow, step by step, and be sure to read plenty of our remodeling guides so you’re ready to ask for what’s necessary and not a cent more.